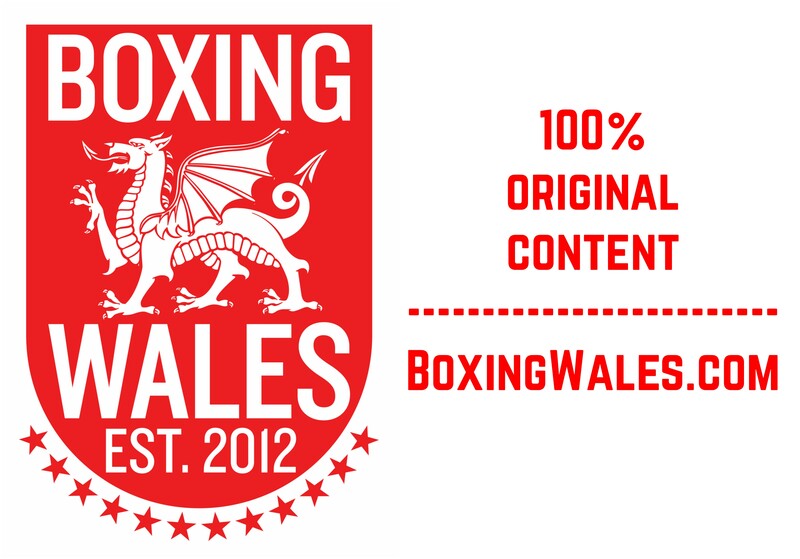 Welsh Boxing, the organisation that governs the amateur code throughout the country, has made a number of key changes. Derek McAndrew, who has spent years in the sport with Towy Boxing Club, is the new Chair of the Board and Allan Bennett, the new Vice Chair, will support him. Matt Jones, the Chief Executive Officer of agency S3 Advertising who is often seen training at Jamie Arthur’s gym in Rhydyfelin, has been appointed as the Communications Director. 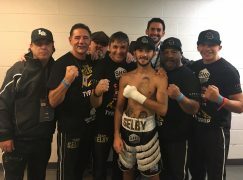 The multi-award winning businessman has proven enthusiasm and experience, which can give a much-needed boost to broaden amateur boxing’s profile in Wales. Conrad Preece completes the initial quartet of new faces on the Board and the investment consultant will be the new Finance Director. However, after the withdrawal of several nominees, there’s a still Community position to be filled. 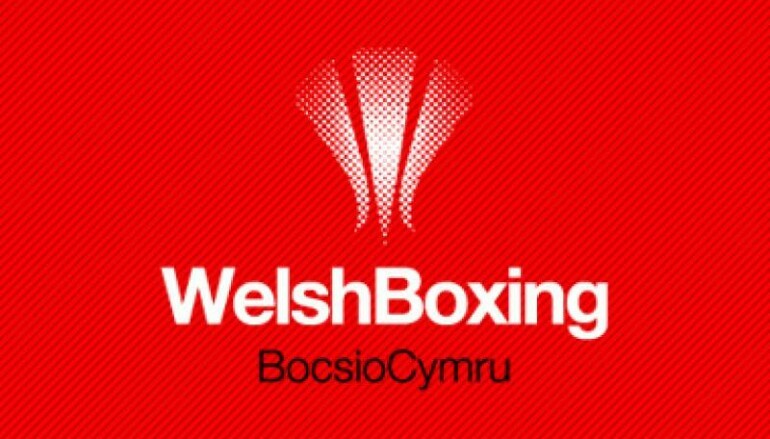 Welsh Boxing will also go out to its members to find suitable candidates for two more roles – a Safeguarding/Equality Non Exec and a Governance Non Exec. Earlier this year, Interim Chief Operation Officer Alasdair McIntyre specified a number of significant conditions that must be met and he is guiding the culture change. After a period of uncertainty where Sport Wales did not feel in a position to consider a funding application for 2017/18, the recent moves to instill a professionally qualified Board are welcome steps in the right direction. The new beginning of a transparent National Governing Body run by a skills based Board should mean the 113 amateur boxing clubs in Wales will be sufficiently supported for the first time in a long time.